The time period. There are too many books out there that deal with WWI and all the issues it tackled. 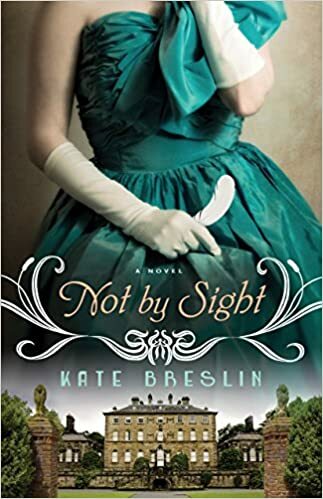 I felt like the author was able to handle Women’s rights, working during the war, spying, and the horrors of WWI really well without making me, the reader, feel at any point like I was reading a textbook. Grace. I will admit that sometimes her naivete was annoying, but at the same time she was refreshing. She was excited about life (even when things she set out to do didn’t work out), she was excited about people, and I liked how even though there was a moment of miscommunication, she turns around and fixes it. Romance. I really enjoyed it because Grace and Jack spent time together, learning how each other ticked. Beauty and the Beast. This book had so many shades of Beauty and the Beast and since B&B is my favorite fairytale, I loved every reference. Spiritually, the novel deals with the theme of forgiveness and of course, not walking by sight, but by faith. Some things felt a bit rushed to me. Overall, a very cute read. I really enjoyed it.